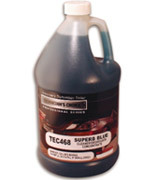 Pro Detail Supply (2008) Inc > Products > Automotive Detailing > All Purpose Cleaners/Degreasers > Workhorse All Purpose Cleaner 19 oz. 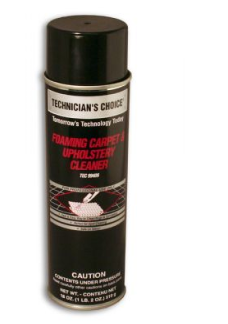 View Cart “Carpet & Upholstery Extractor Shampoo” has been added to your cart. 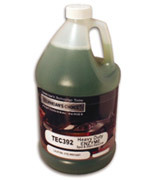 Introducing Technician’s Choice® TEC99410 Work Horse…A blend of water miscible solvents, nonionic surfactants and alkaline hydroxides designed to clean any washable surfaces. 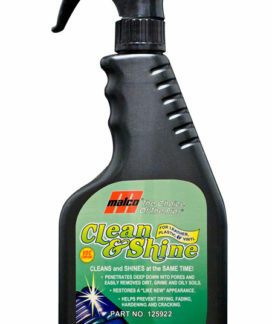 One of Pro Detail Supply’s BEST SELLERS. 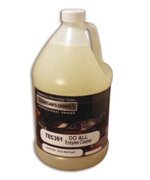 TEC99410 Work Horse All Purpose Cleaner removes dirt and stains from fabric, vinyl, leather and carpeting. It’s ideal for chrome and floor mats. 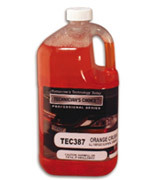 It is very popular for the use of car headliners. 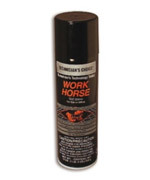 Directions: Shake can thoroughly before using and occasionally during use. 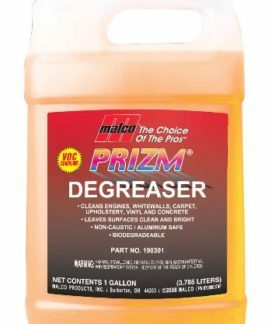 Remove protective cap. 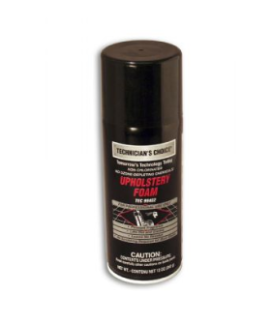 Hold can upright, press firmly on the spay button and apply product foam over surface to be cleaned. 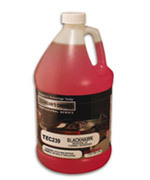 Allow foam to penetrate for 30-40 seconds. 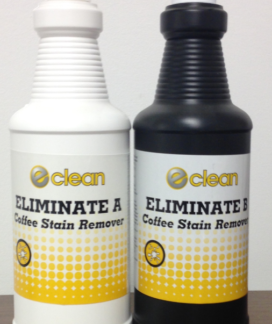 Wipe off dirt and grime with a clean cloth, sponge or towel. 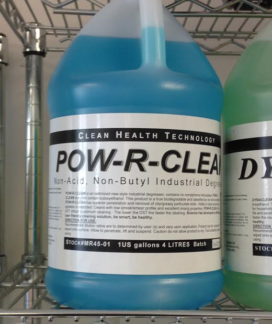 Categories: All Purpose Cleaners/Degreasers, Automotive Detailing, Upholstery. 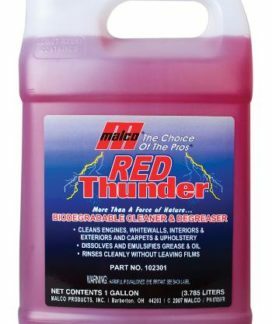 Tags: Aerosols, all purpose cleaner, Automotive Detailing, carpet, fabric, floor mats, headliner, leather, upholstery, velour, VELOUR SHAMPOO, vinyl.